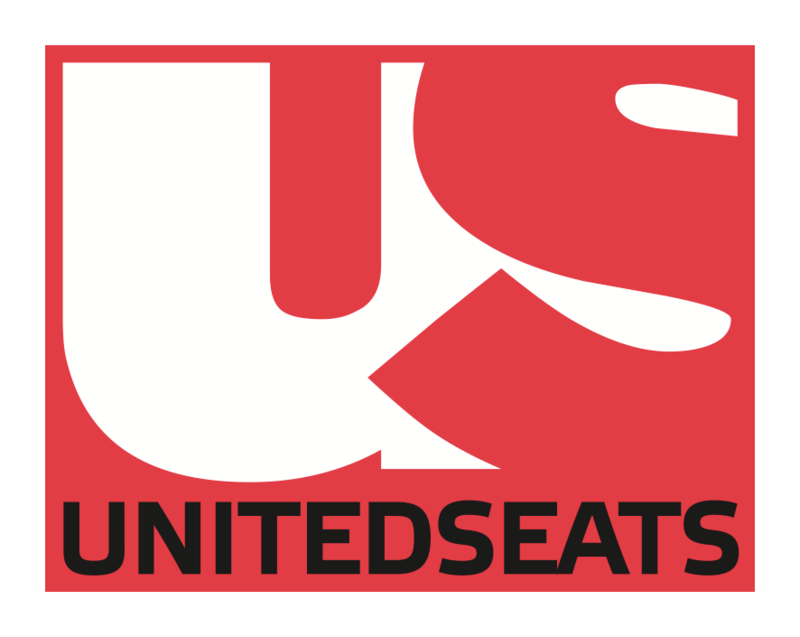 VIP partner for United Seats seat sales in the UK. Suppliers to retail, trade and OEM customers. 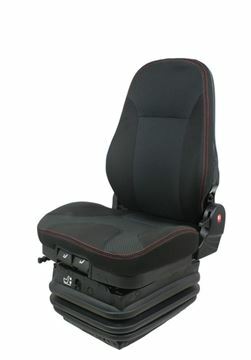 United Seats is a worldwide manufacturer for various off road seating. 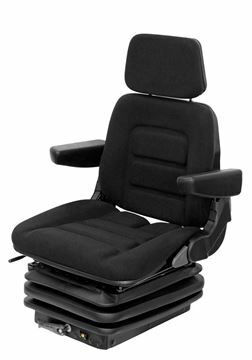 They supply seating to the commercial, construction, agricultural, marine and industrial sectors. 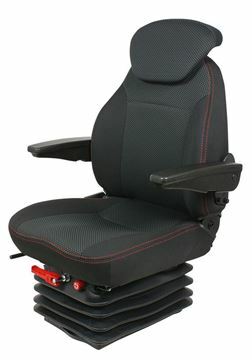 All seats are manufactured under contract in new state of the art modern 75.000m2 factories to the latest manufacturing techniques. 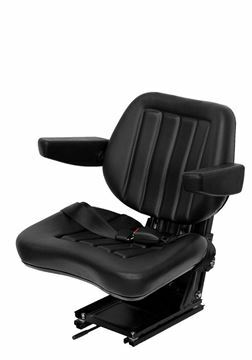 They distribute seats and components through a world-wide distribution network from their new Zwijndrecht facility in the Netherlands. 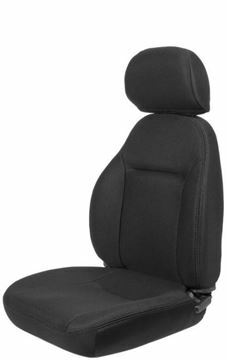 United remain committed to innovation, providing seating solutions and backed by excellent sales and service support. The in-house design capability allows them to tailor product to customer specification. 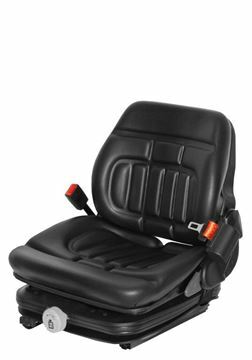 Economical mechanical suspension seat for all variants of agricultural machinery. 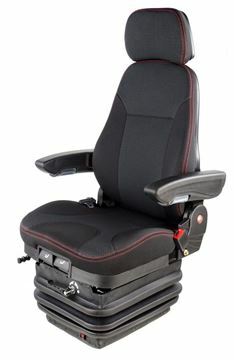 Ideal replacement for Grammer DS85 seat models. 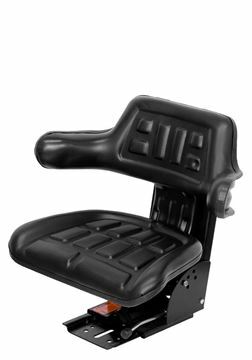 Narrow rear-mounted mechanical suspension seat, suitable for small agricultural, construction and material handling machinery. Trimmed in waterproof vinyl for outdoor use. 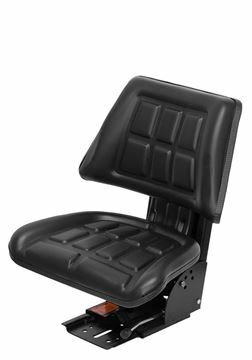 Basic rear-mounted mechanical suspension seat, suitable for small agricultural, construction and material handling machinery. Trimmed in waterproof vinyl for outdoor use.